Charlie Mangulda is an Amurdak songman who lives on Croker Island, and, at 75 years old, the last speaker of his language. 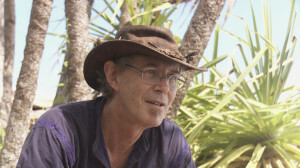 An expert on the other languages and cultures of the region, Charlie spontaneously remembered a few words of an extinct language called Wurdirrk during the filming of Language Matters. 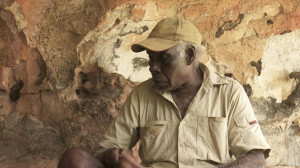 Solomon Nangamu is an Aboriginal songman and keeper of the Mirrijpu (seagull) songs, handed down to him in Manangakardi language of Goulburn Island, which today is no longer spoken. He says that “if we lose our language, we lose our future too,” and he plans to keep carrying on his song line to his grandchildren and beyond. 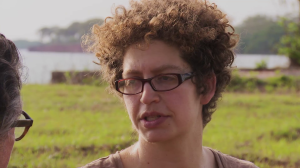 Jenny Manmurulu is a teacher’s assistant at the school on Goulburn Island, where she uses the five or six different Aboriginal languages she knows to communicate with students – and, given the practical demands of living in modern Australia, to introduce them to English. 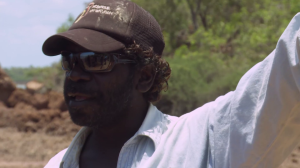 Johnny Namayiwa is one of the traditional owners of Warruwi, Goulburn Island, and owner of the Milyarryarr (egret) songs in the languages of Manangkardi, Marrku and Ilgar (all no longer spoken). Steeped in the traditional languages and cultures of Goulburn Island, he is also a writer of modern popular songs – in both Mawng and English. As part of her research, Ruth Singer, a linguist at the University of Melbourne, asks people on Goulburn Island to create “language portraits,” using different colors to represent their multilingualism and what different languages mean to them. 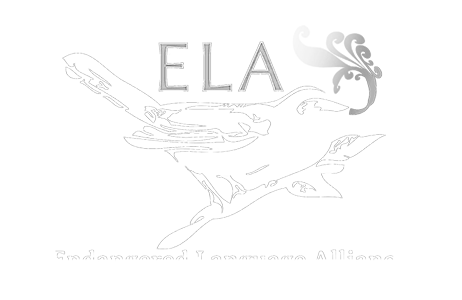 Her research on Mawng has focused on traditional songs, kinship, ethnobiological knowledge, and intonation, among other topics. Reuben Brown is a musicologist at the University of Sydney who works on Aboriginal song in Australia. Language and music are so intertwined, he says, that you have to talk about both together. 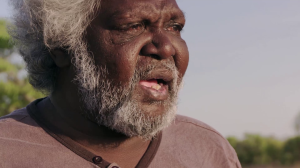 The strength of the song tradition at Goulburn Island shows that even when languages have faded from use, songs are often the link to people’s ancestral tongue and identity. 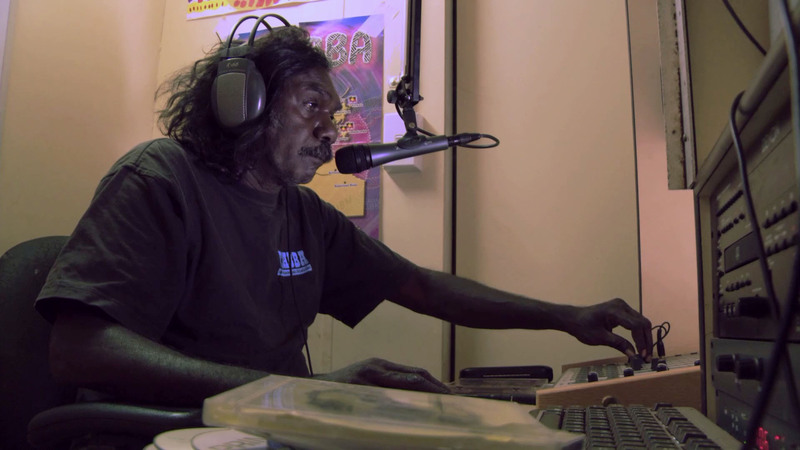 Solomon Yolbarr is a radio DJ on Goulburn Island, playing songs for the Aboriginal community, often in Aboriginal languages, on the frequency 106.1. 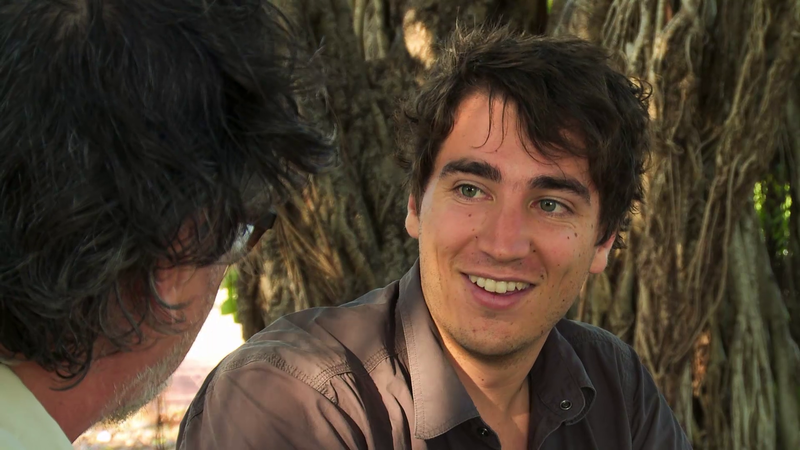 Nick Evans is a linguist at the Australian National University and an expert on the endangered languages and cultures of Northern Australia and Papua New Guinea. He is the author of Dying Words: Endangered Languages and What They Have to Tell Us. He has lived for seven years in the speech communities that he has researched. He has published grammars and dictionaries of several languages while also connecting his fieldwork findings to broader linguistic theory.